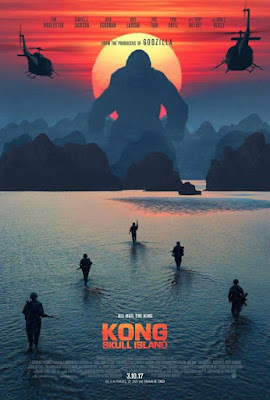 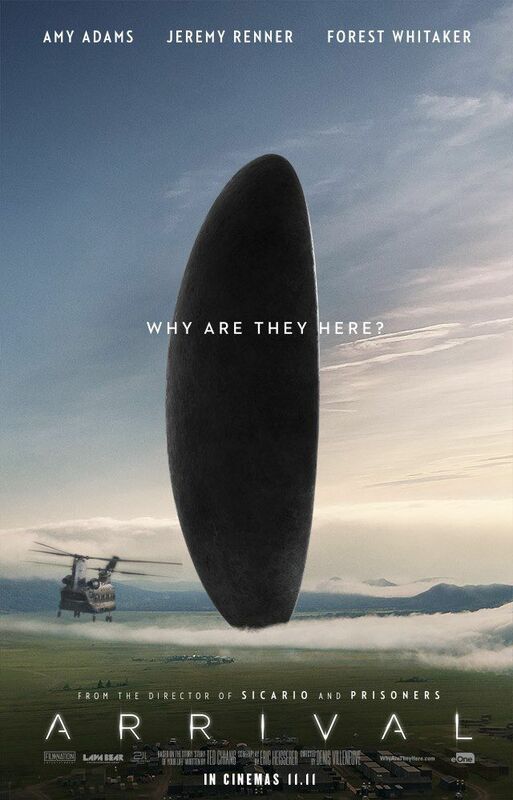 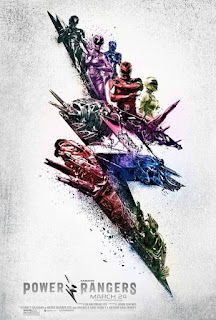 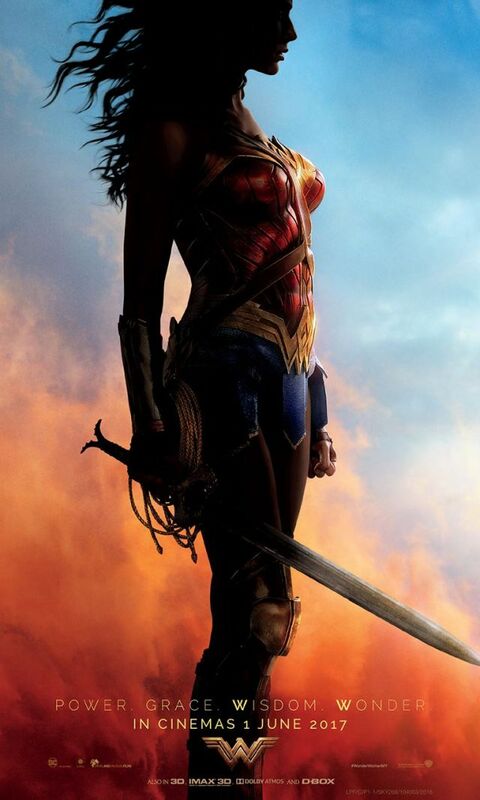 As the year begins, it is usually the off-season for major movie releases with some of the December blockbusters trailing off the festive holiday season and a few mid-budget offerings. So this is a good time to reflect on last year's movies to revisit those geek pop culture titles that sent shudders through our geekiness. These geek movies need not have broken box office records but certainly made their presence felt amongst various fandoms. 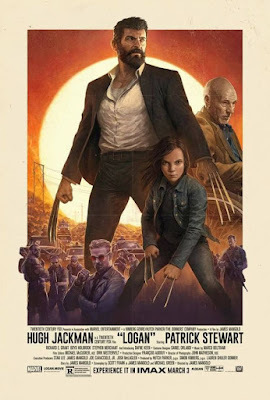 Logan, the final chapter in the Wolverine Trilogy. of the X-Men franchise. 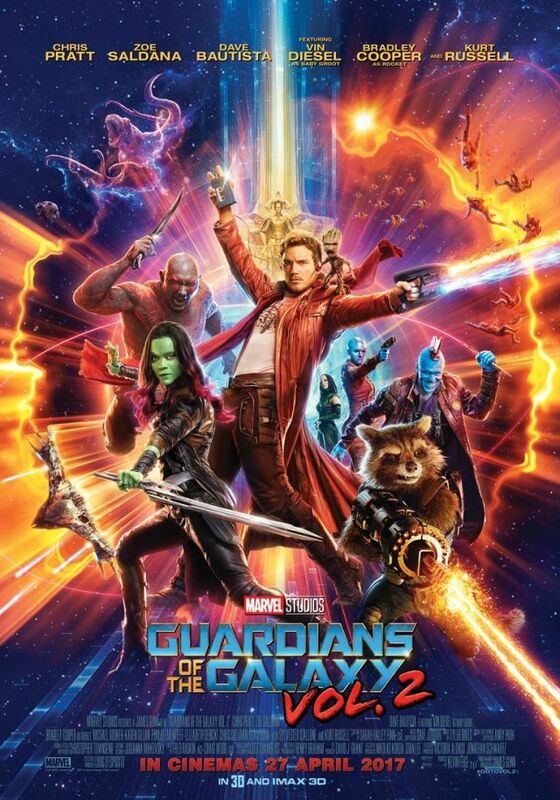 Marvel's Guardians of the Galaxy Volume 2. 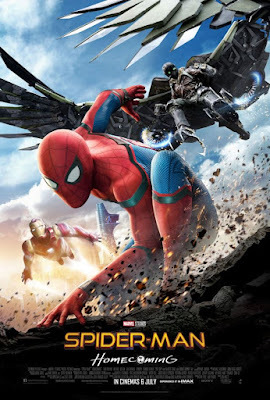 Spider-man Homecoming joining the Marvel Cinematic Universe. 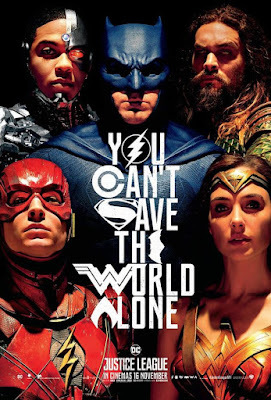 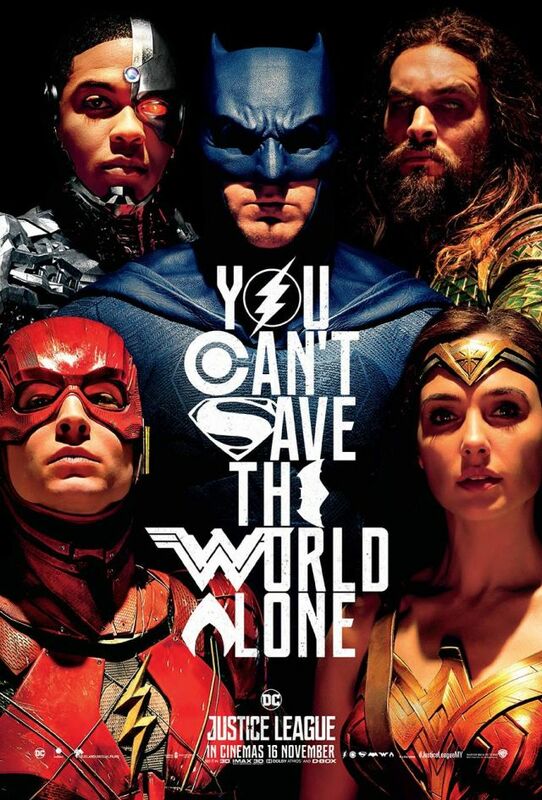 Justice League, finally the DCEU unites. 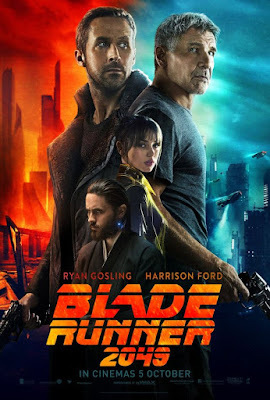 Blade Runner 2049, a sequel 35 years in the making. Jumanji Welcome to the Jungle, a sequel 22 years in the making. 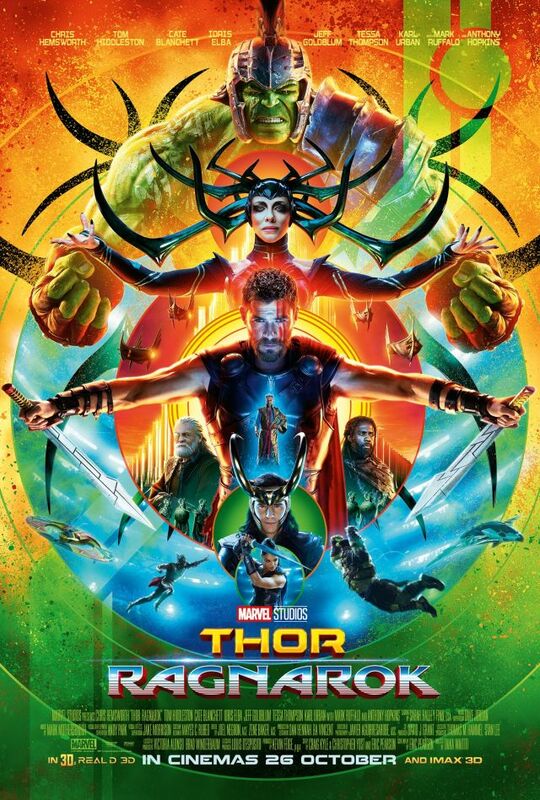 These movies are certainly must-watch for geeks so take the opportunity during this off-season to catch these titles that you may have missed at the cinemas; some are still showing whilst others are already available in DVD / Blu-Ray, pay-TV, and on-demand video streaming services. 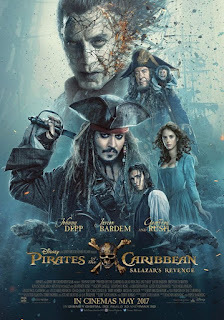 Pirates of the Caribbean: Salazar's Revenge / Dead Men Tell No Tales (Disney). Fast & Furious 8 / Fast 8 / Fate of the Furious (United International Pictures). 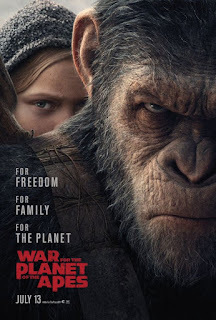 War for the Planet of the Apes. 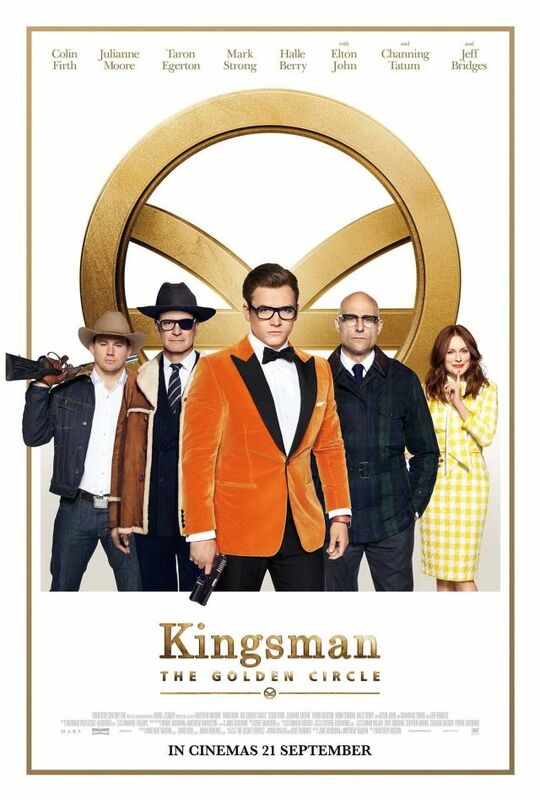 Kingsman The Golden Circle (20th Century Fox). 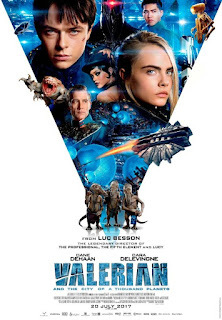 Valerian and the City of a Thousand Planets (Rainfilm). 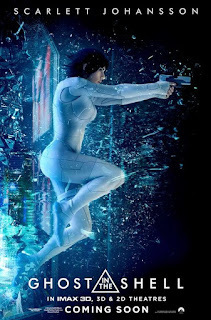 Ghost in the Shell (United International Pictures). 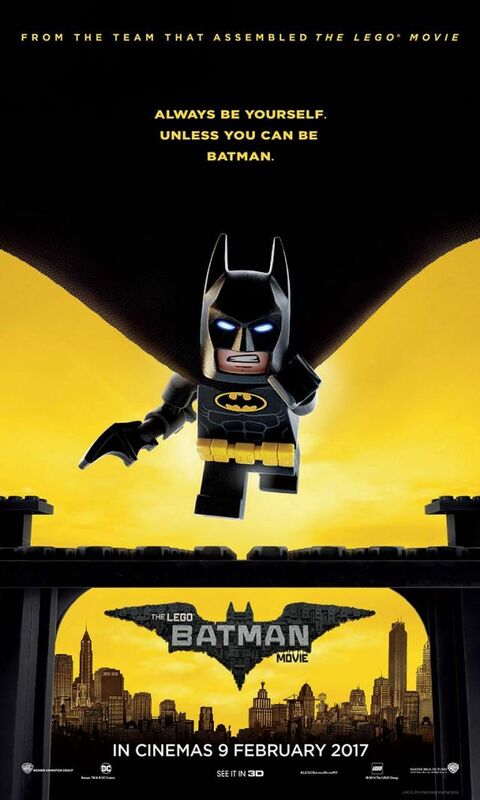 LEGO Batman Movie (Warner Bros Pictures). 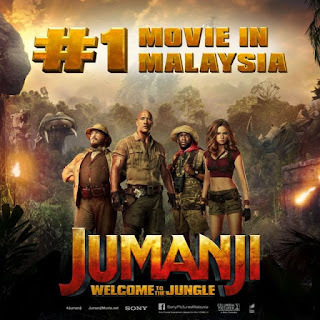 Local movie tidbits: Fast 8 and Jumanji Welcome to the Jungle rank in the Top Five All-Time Highest Grossing Movies in Malaysia, both starring Dwayne "The Rock" Johnson in the same year. 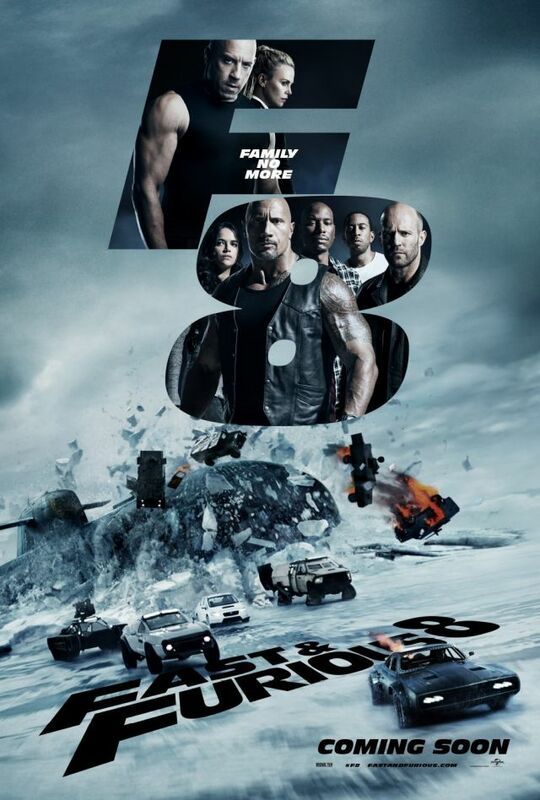 Plus Malaysia's Highest Grossing Movie ever is Furious 7 in 2015, also starring Dwayne Johnson! Malaysians just can't get enough of Mr. Johnson. 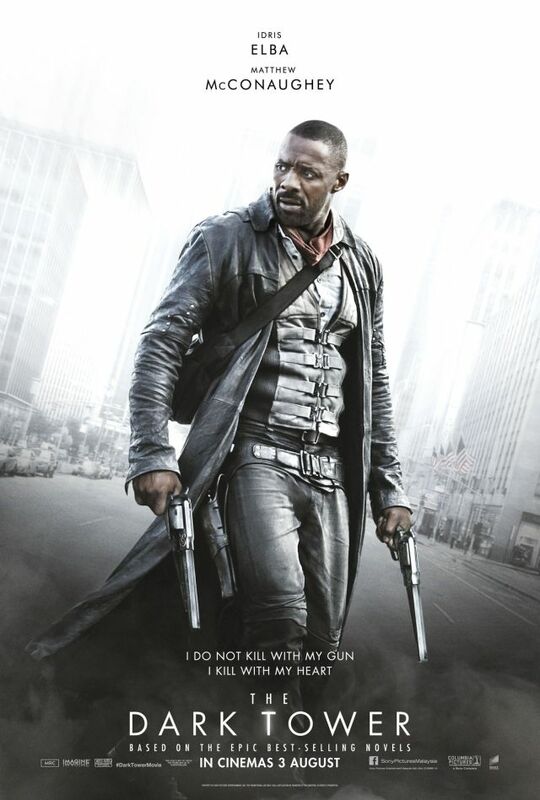 Thank you for reading and we trust fellow geeks will find this movie list plus video reviews useful for an informed decision. 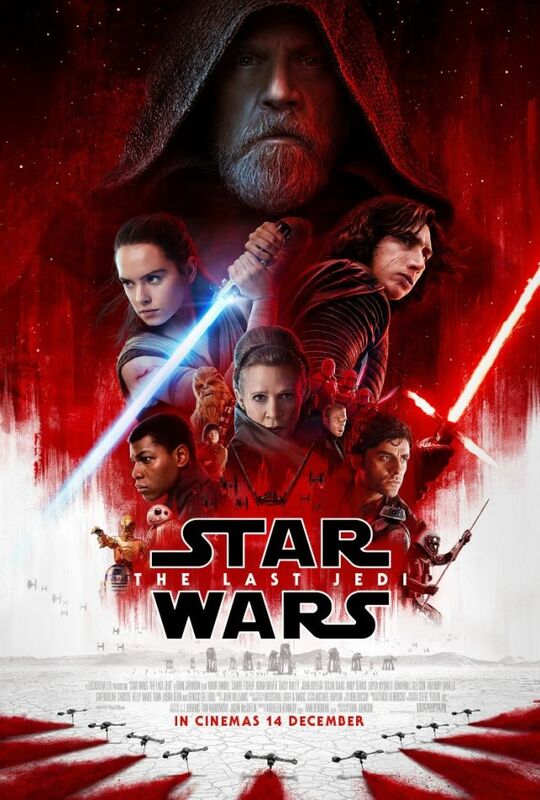 Stay tuned here on our Blog as well as our YouTube Channel MySciFiFanOutpost for the Top 10 Must-Watch Geek Movies of 2018. Disclaimer: Opinions expressed by reviewers are not representative as official positions of Outpost Productions regarding the subject matter.